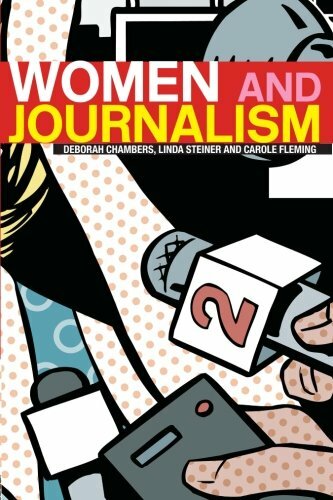 Women and Journalism offers a rich and comprehensive analysis of the roles, status and experiences of women journalists in the United States and Britain. Drawing on a variety of sources and dealing with a host of women journalists ranging from nineteenth century pioneers to Martha Gellhorn, Kate Adie and Veronica Guerin, the authors investigate the challenges women have faced in their struggle to establish reputations as professionals. This book provides an account of the gendered structuring of journalism in print, radio and television and speculates about women's still-emerging role in online journalism. Their accomplishments as war correspondents are tracked to the present, including a study of the role they played post-September 11th.